do you know the ABT Sportsline’s history? 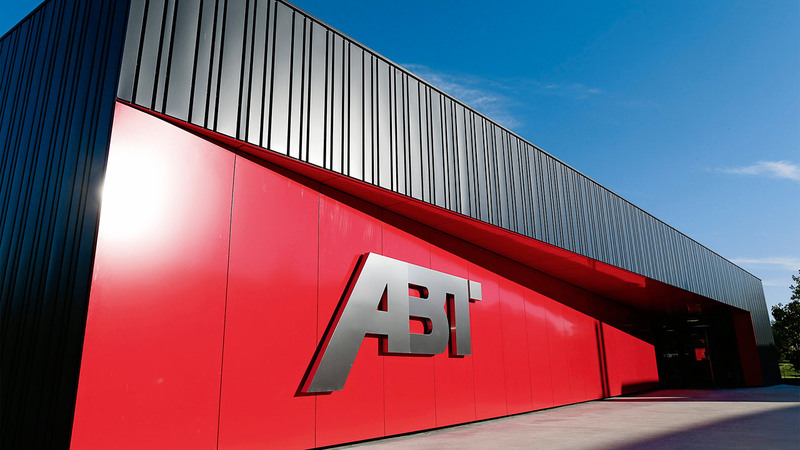 ABT Sportsline is indeed the global market leader when it comes to enhancing cars produced by the Volkswagen Group. The way the company is developing, with all its engineering skills and feel for a sporty and dynamic design, could not be foreseen in 1896. 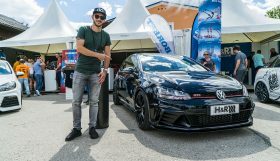 Nor could the later motorsport successes in the “Super-Tourenwagen-Cup” or the GT Masters. Five driver championships and three team championships in the DTM does the company now have under its belt. And don’t forget all the Formula E wins. Blacksmith Johann Abt certainly wouldn’t have dreamed of it, but he was the one who laid the foundation stone for all this– and with an innovation at that: his clever device turned coaches into sleighs. This saved time and provided mobility in harsh winter conditions. 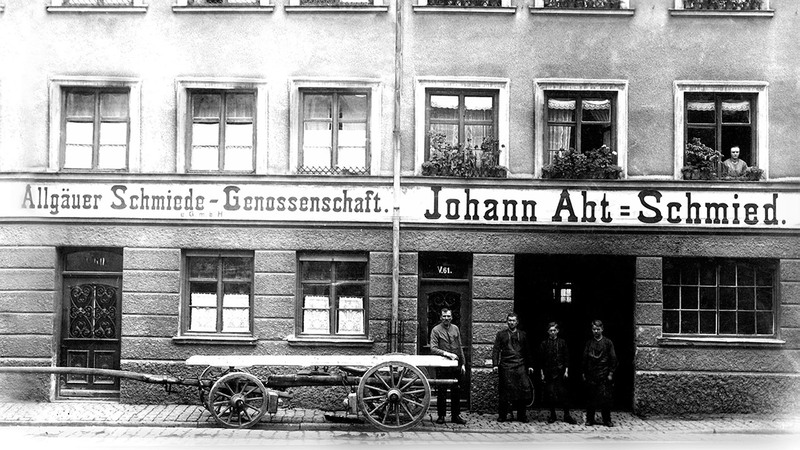 Johann Abt ran the blacksmith’s shop in conjunction with his garage, although at first he was sceptical about this new contraption called automobile. But then he noticed what potential this invention actually had. About 1920, he started to work with Horch and Audi, founded by August Horch – a partnership that continues. After all, their merger with DKW in 1932 gave rise to Auto Union, which then became Audi, the premium brand. After WWII, the Kempten company also serviced other cars – anything, really, that could be made working again. The person at the helm, incidentally, was a woman, Rosina Abt, who stood in for her sons, one of whom came home from the war late, the other not at all. This strong woman saw to it that “Auto ABT“ got through these harsh times. In the 50s, the founder’s grandchild came along: Johann Abt II grew into the company and was a racer when still only a teenager. He drove virtually anything that had 2 or 4 wheels and was a successful DKW factory driver. Later he met Carlo Abarth from Vienna. There are plenty of amusing anecdotes about their encounters. Johann Abt then drove for Abarth and in 1964 founded the ABT tuning department. Its motto is still valid: “from the race track onto the road”. 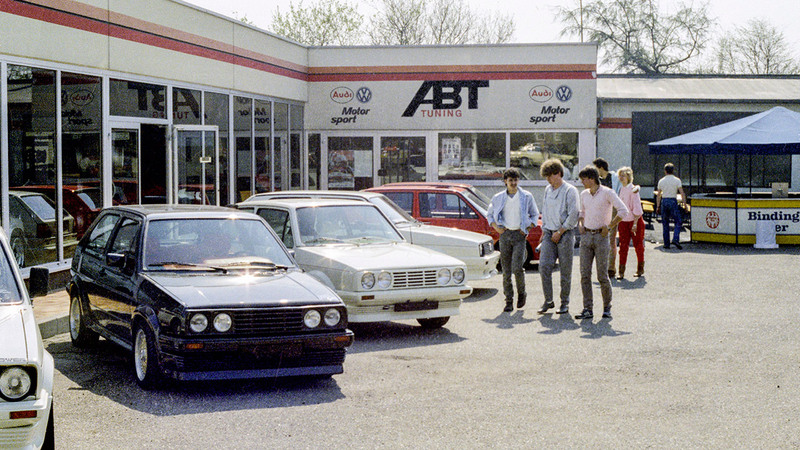 In the 70s, tuning became hugely popular – and ABT was part of it. 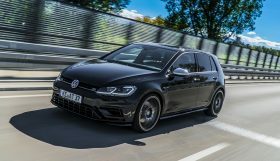 This new era began with the VW Golf and Scirocco, Audi 80 and 100. 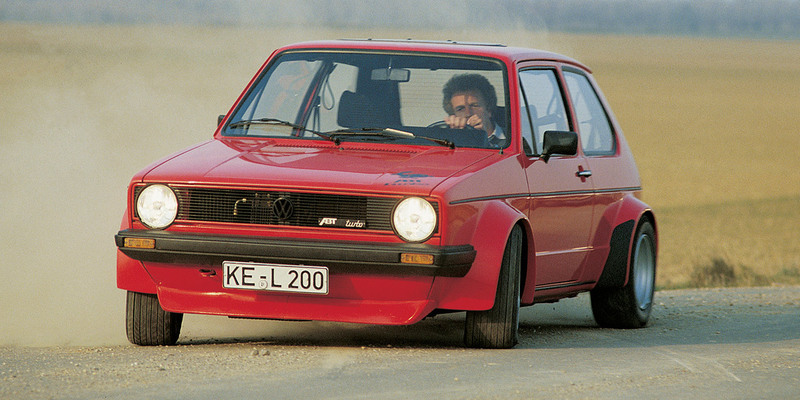 These are still around today, although the Scirocco was discontinued and the Audi 80 has long since been called A4. 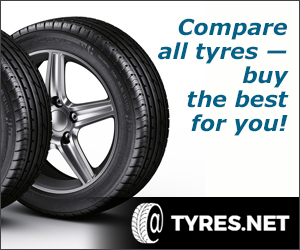 The range of models grew, as did customers’ technical standards. So in 1990, Auto ABT became ABT Sportsline, the high-tech company. Here, cars are not only tuned but enhanced. 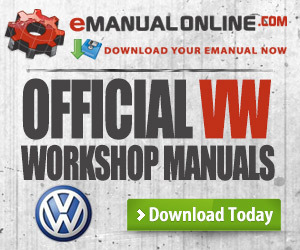 After all, the VW or Audi basis is excellent to begin with. 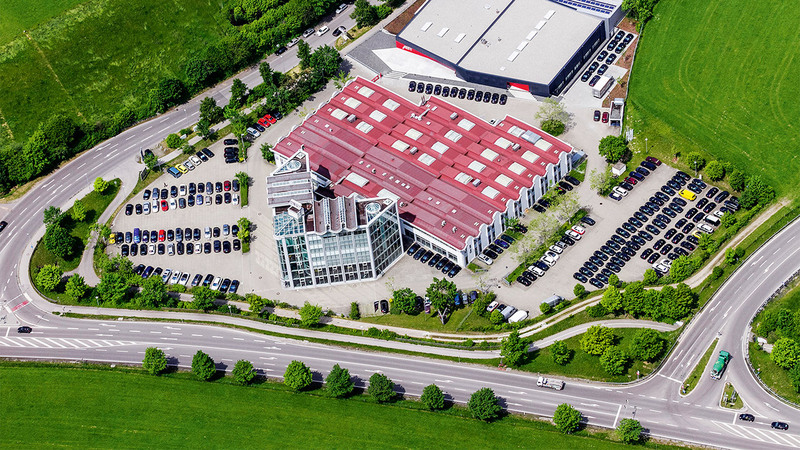 In Kempten’s Johann-Abt-Straße, ABT develops its own control units including software, all exactly geared to the engine in question and in line with all elements. For upscale products, e.g. the limited “road racer” ABT R8 GTR, components are consistently weight-reduced and optimised. The result is a roadworthy motorsports car of the first water. But ABT Sportsline has also long since dealt with alternative drives, for both racers and ordinary cars. It is currently successful in the FIA Formula E and in cooperation with innovative regional partners builds the eCaddy, eT5 or the compact Jeflyer. 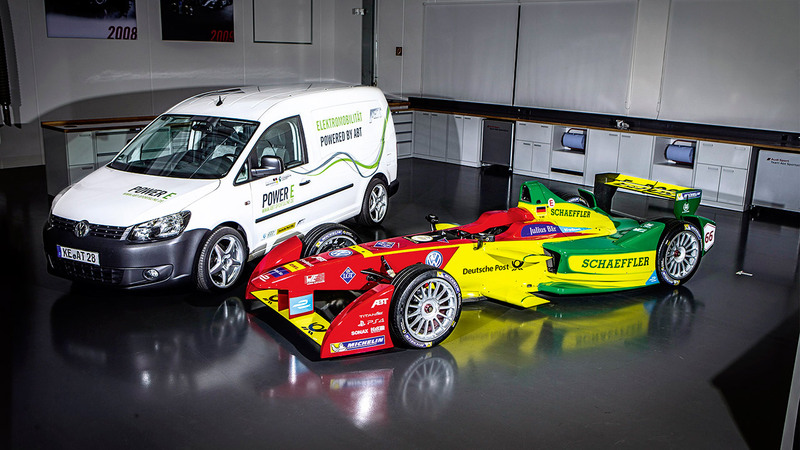 All vans are characterised by a very sustainable high-performance battery and drive concept. After all, such cars are to be a real alternative in mountainous Bavaria, especially for road hauliers, and are tried-and-tested already. 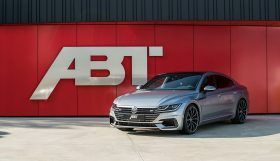 ABT Sportsline’s history is an interesting history of men and machines, mobility and motorsports. So now you can all read it up in an anniversary book – the above-mentioned anecdotes included. This beautiful book belongs on any stylish car fan’s coffee table. It contains many pictures and describes how a blacksmith’s shop evolved into global company.